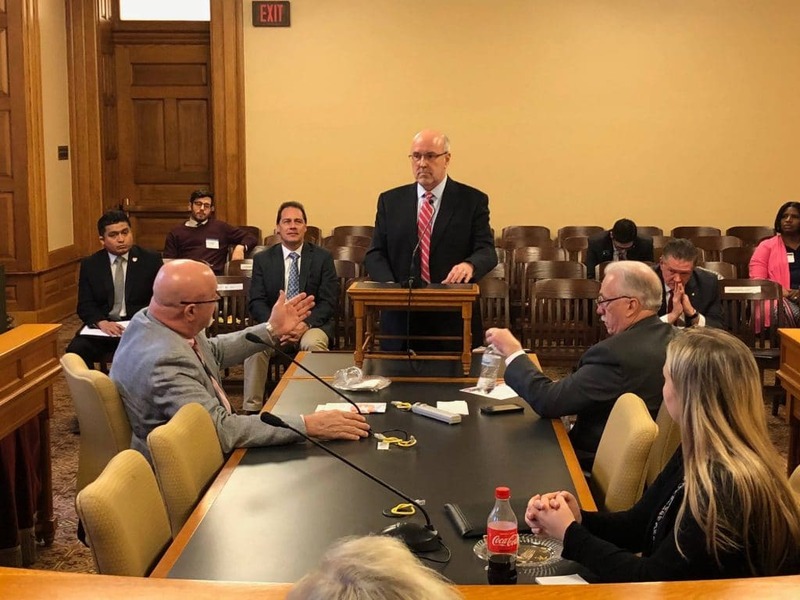 The KCK Chamber supports a transparent legislative process that follows the traditional committee format to ensure a fair hearing of all legislative issues facing the State of Kansas for the benefit of the citizens of the state. 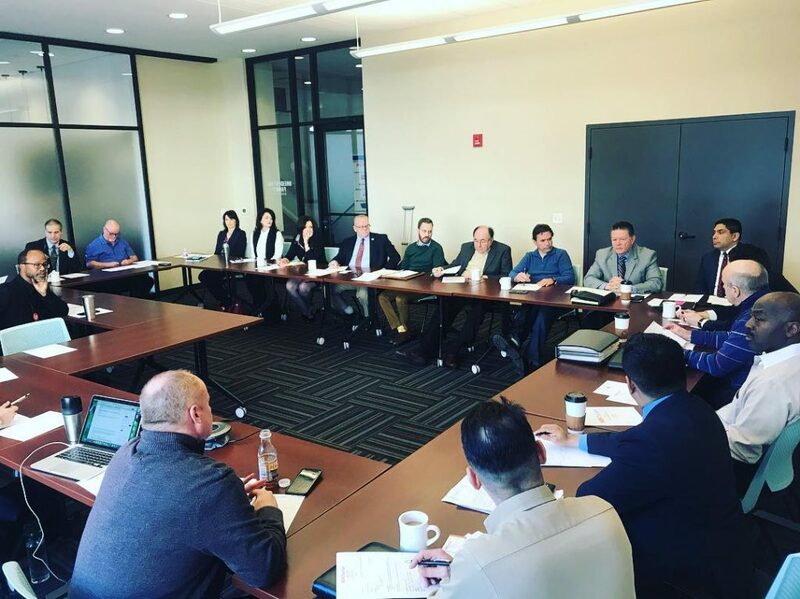 All meetings are from 9 a.m. to 10:30 a.m. on the second Friday of the month at the KCK Chamber offices at 727 Minnesota Ave., Kansas City, Kansas. See below for upcoming scheduled meeting dates. To have a voice, please attend a monthly legislative committee meeting at the KCK Chamber. Items to track in 2019! The KCK Chamber supports an aggressive effort – including increased education, public awareness and potential future legislation designed to provide local school districts, state universities and other publicly funded governmental entities the latitude necessary to direct their purchases to Kansas City Metropolitan Area based vendors when there is minimal difference in price, relative to an out of area vendor. This multi-year effort of directing tax dollars back to Kansas City Metropolitan Area based businesses is a pro-growth policy that will result in a stronger economy and more and better job opportunities for our citizens. The KCK Chamber aggressively supports a property tax system for non-agriculture property that phases in changes to appraised values over a period of time to alleviate the onerous burden placed on taxpayers which occurs when there is a material change to non-agriculture property value in a single year. This “phase-in” structure should extend over several years. Such a system is necessary to allow homeowners and businesses to adequately plan and budget for tax increases associated with material changes in appraised values. Likewise, this system would allow governmental entities time to adjust to revenue decreases associated with a drop in appraised values. Notwithstanding the above, the KCK Chamber supports adding sensible items to the list of exemptions to the property tax lid that are allowable without an election and its associated costs. Such additional exemptions should be limited to those that support or increase the economic development of the community and not those that would address items classified as administrative in nature. Examples would include transportation and infrastructure projects. 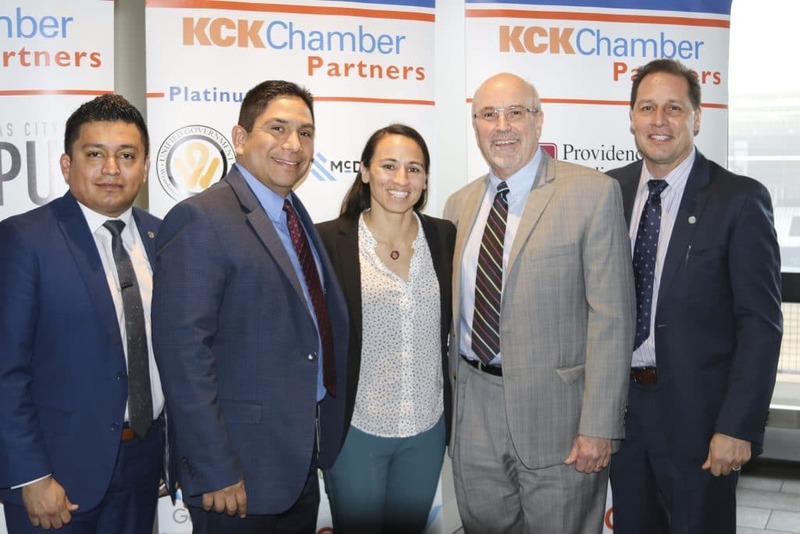 The KCK Chamber supports allocation of adequate federal and state funds dedicated for the planning and implementation of a complete and comprehensive 2020 Census which ensures accurate representation for federal programs and representation in Washington. 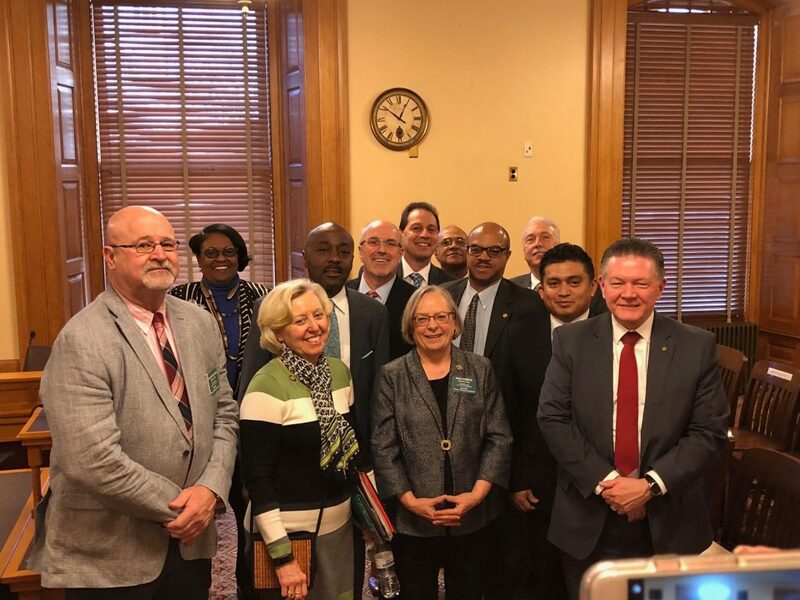 The KCK Board of Directors approved the 2019 Legislative Agenda in February after meeting with state and local officials in Topeka. KCK Chamber President & CEO, Daniel Silva and the Board of Directors and Staff would like to thank Michael Smallwood, Chair of the Legislative Affairs Committee for his exceptional work in producing this platform that represents our business community. The Chamber hired Federico Consulting, Inc. in January 2018 as our lobbyists in Topeka. To learn more about the company and what they offer, click here. As a KCK Chamber Member, you have access to our lobbyists and the updates they provide. For a monthly update, login to your member portal (updates will be posted via the message board in the portal). Questions? Contact Katelyn McInerney, marketing and events manager.